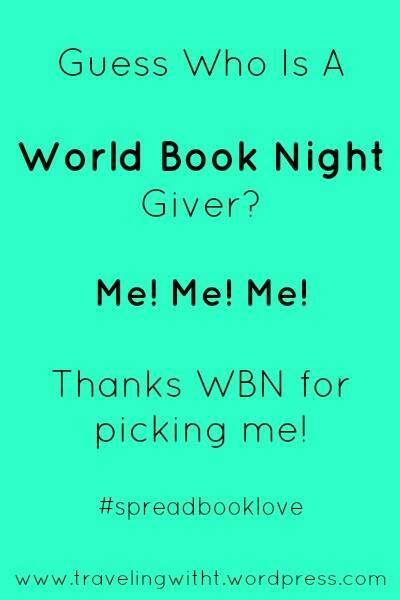 Guess Who Is A World Book Night Giver? Ok I’m back! Very excited! What is World Book Night you ask? Well here is the technical info, the official info (straight from the website’s mouth). But, basically, World Book Night wants to share the love of reading- so they pick a selection of books, people apply to be givers, and then the givers hand out 20 copies of a book they were selected to hand out. But, you are to hand out the book to light readers/non readers or people who do not have access to books. How cool is that? Sharing the love of reading! Think about it- what if the book you give to someone is THE BOOK that makes them become a reader?! How 100% awesome would that be?! Yep. That’s the book. Here is the Goodreads info! 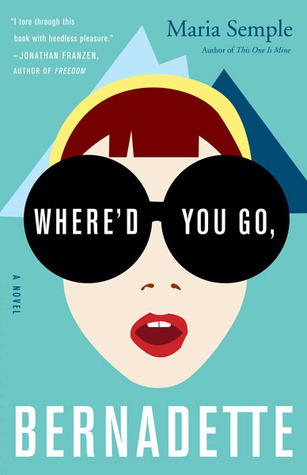 What book would you want to give to a stranger to encourage reading? Hooray! I did this last year and it was a BLAST and this year I get to give out Gladwell’s The Tipping Point, which was my first pick. I can’t wait to hear your thoughts after it’s over! I’d gotten nervous- I didn’t realize they did it in batches (and then once I realized that, I knew with a W I’d be last to hear basically). So I just chilled till I got the email (was so excited!) I can’t wait! YAY! This is my first time and I’m giving out Jamie Ford’s Hotel on the Corner of Bitter and Sweet! Soooo excited! YAY! I received that golden email too! I’ll be giving out Miss Peregrine’s Home for Peculiar Children and I am so excited! Yay! Congrats, it should be a fun experience. I have that book and still need to read it! I am SO excited! 🙂 🙂 I hope it will be as fun as what I think it will be!